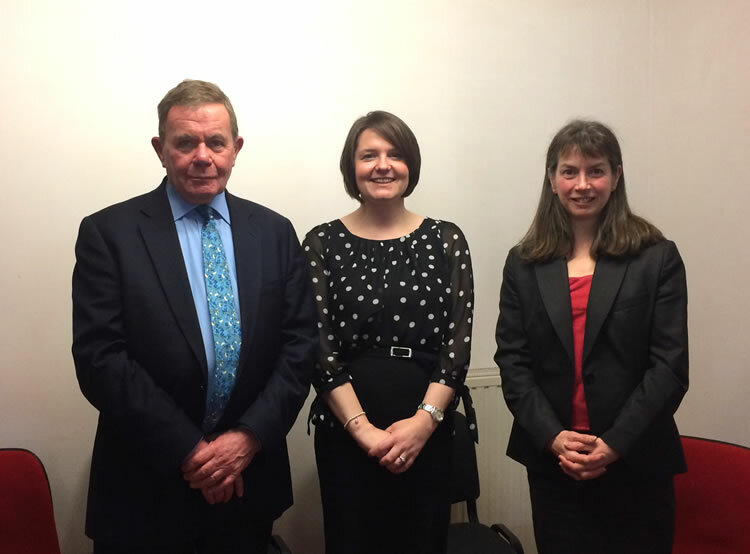 Based in Leven, Jackson and Company have established an enviable position as one of Fife’s leading legal practices. Boasting a comprehensive range of services that includes family and matrimonial law, accident claims, criminal defence and conveyancing Jackson and Company have become the solicitor of choice for many families in the Fife area. Our friendly, straight talking approach ensures that our clients not only receive the very best legal advice but also feel confident and relaxed by knowing that they are in safe hands. If you would like to discuss any legal matter please do not hesitate to contact us.